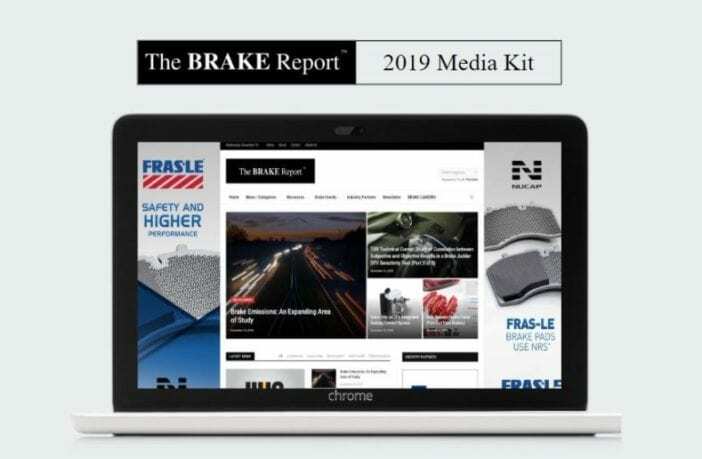 The BRAKE Report is a leading source of news & information for the global brake industry. Our mission is to inform, engage and connect you – the most avid members of the brake community. 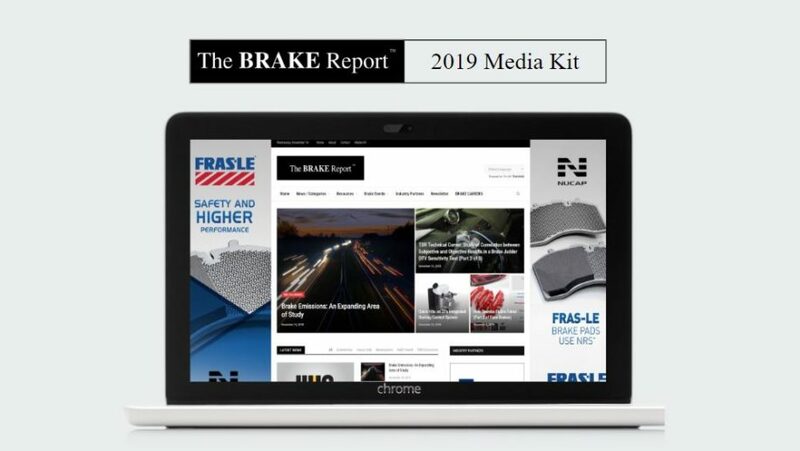 Since 2012, The BRAKE Report has been a trusted source for daily business intelligence on the automotive and commercial vehicle brake segments. The Website, e-Newsletter, and social media channels reach thousands of brake industry professionals and executives around the world. Download the official 2019 Media Kit to view all of the sponsorship opportunities available. For those who are interested in learning more please contact Brian Hagman at +1 270 506 0800 or email [email protected]. Hagman Group, Inc. provides a variety of services and resources to connect, inform, and engage the global automotive and heavy-duty brake community.